This entry was posted in Midd Blogosphere and tagged Events, exhibits, libitsblog, libspotlight, MiddPoints, Rare Books & Manuscripts, Special Collections on June 12, 2018 by Mikaela Taylor. New Special Collections exhibits just in time for summer! Currently populating the glass cases of Davis Family Library are Margaret Armstrong book covers and historic postcards. Don’t miss the chance to see them before heading out for the summer! As part of American Studies professor Ellery Foutch’s AMST 101 course, American Holidays, students researched holiday postcards from our collection, exploring how symbols and themes reflect the cultural mores of turn-of-the-century American life. The postcards they studied and their comments are on display in the library atrium. To compliment this exhibit, college archivist Danielle Rougeau curated and designed an exhibit featuring postcards and scrapbooks from the archives. The postcards capture Middlebury College’s landscape and characters as well as the role of postcard correspondence through history. 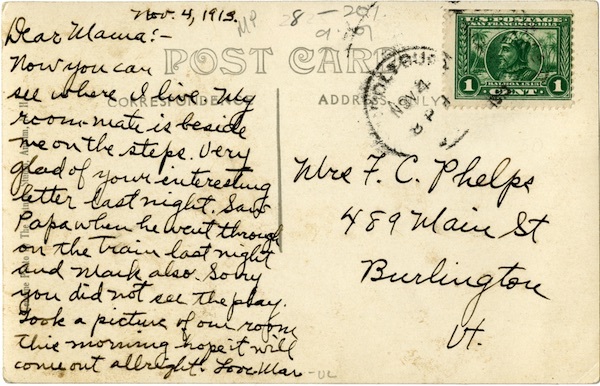 Postcard from Marjorie Phelps, class of 1917, to her mother. As she mentions, she and her roommate are pictured on the reverse. Rounding out our summer exhibits is a tribute to Margaret Armstrong, curated by Joseph Watson and designed by Danielle Rougeau. 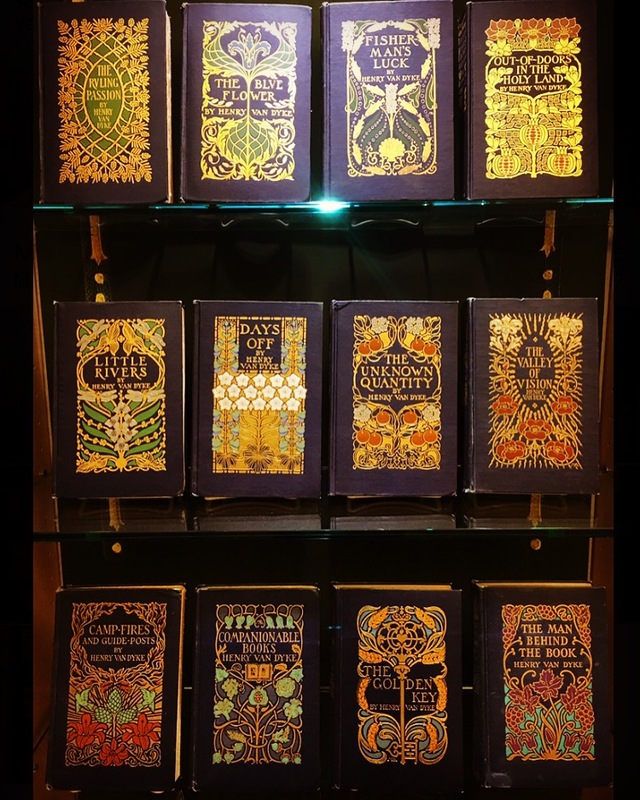 Margaret Armstrong (1867-1944), one of the most accomplished book cover designers of the early twentieth century, produced cover art and illustrations for over 270 books. Come to Special Collections to see a selection of her cover designs and learn more about her life! Can you tell which cover Margaret Armstrong didn’t design? Come to Special Collections for a closer look and the answer! This entry was posted in Midd Blogosphere and tagged College Archives, exhibits, libitsblog, libspotlight, MiddPoints, Rare Books & Manuscripts, Special Collections on May 24, 2016 by Mikaela Taylor. “Shall we their fond pageant see?” A Midsummer Night’s Dream May 5-8! 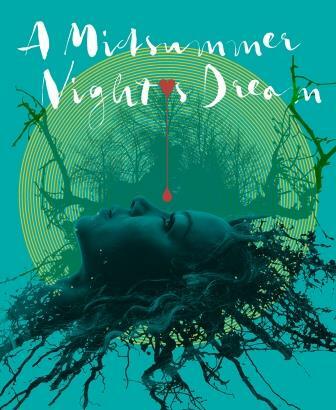 While our February Folio fever has passed, the Shakespeare celebration continues with the theater department’s upcoming production, A Midsummer Night’s Dream. Come watch the latest show in the long legacy of Shakespeare at Middlebury with performances at 7:30pm Thursday-Saturday, May 5-7 and 2pm Sunday, May 8th in Wright Theater! 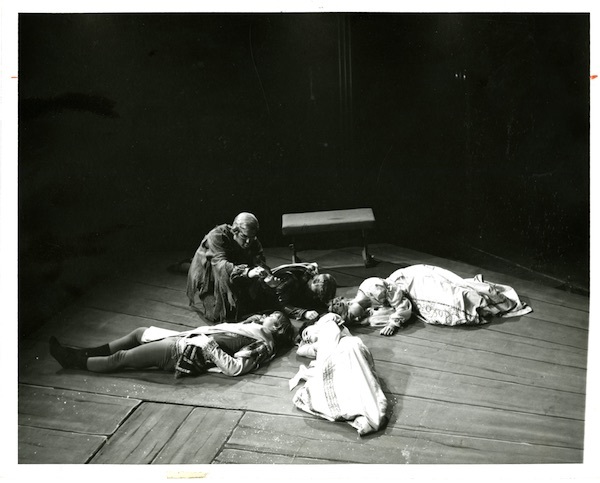 And be sure to catch Special Collections’ archival exhibit featuring historic costume and set designs of past Middlebury Shakespeare productions! On display for a limited time in the atrium of Davis Family Library. 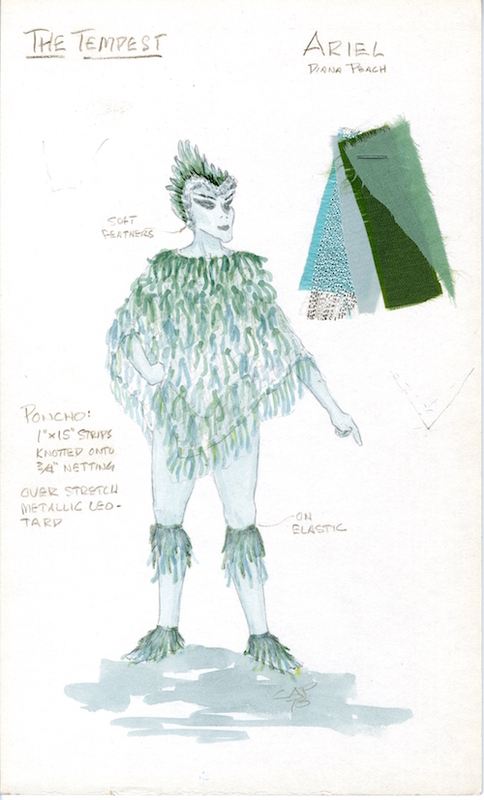 Original watercolor costume design by legendary Middlebury costume and set designer Capp Potter for the 1978 production of Shakespeare’s The Tempest. 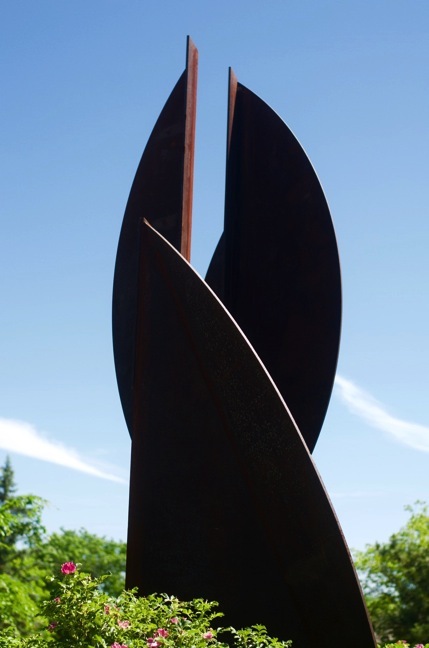 This entry was posted in Midd Blogosphere and tagged College Archives, Events, exhibits, libspotlight, MiddPoints, Special Collections on April 29, 2016 by Mikaela Taylor. 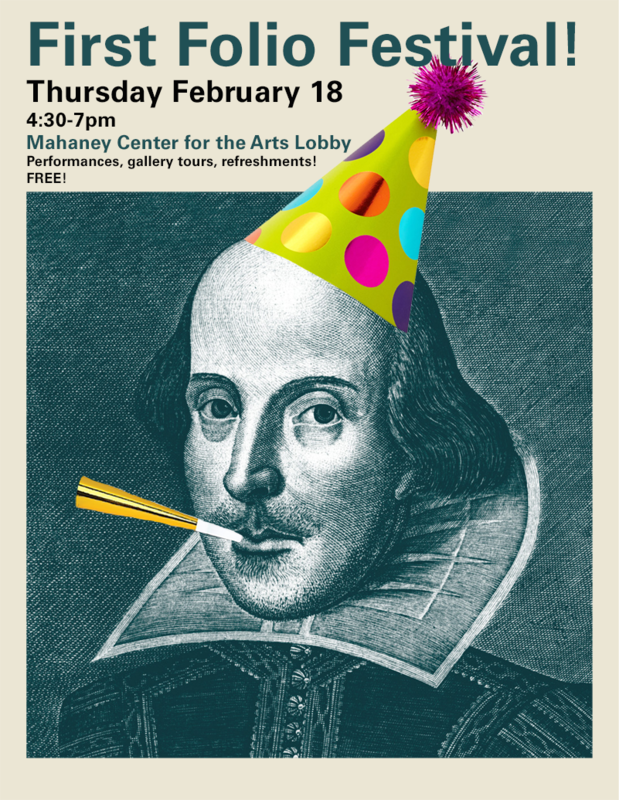 Join us this Thursday February 18th to celebrate the 400th anniversary of Shakespeare’s death and the First Folio! exhibit at the Middlebury Museum of Art. Starting at 4:30pm in the Center for the Arts lobby, there will be musical and theatrical performances, guided tours of the exhibit with professors of English and American Literature Timothy Billings and James Berg, children’s activities with Page One Literacy, and sweet and savory Renaissance refreshments. This entry was posted in Midd Blogosphere and tagged Events, exhibits, libitsblog, libspotlight, MiddPoints, Rare Books & Manuscripts, Special Collections on February 12, 2016 by Mikaela Taylor. Shakespeare’s First Folio at Middlebury – Keynote Wednesday and more events to come! This February, one of the most important books in the history of English literature is coming to Middlebury. This year marks the 400th anniversary of Shakespeare’s death, and to honor the centuries of the bard’s influence, the Folger Shakespeare Library is sponsoring a national tour of their collection of First Folios. Considered one of the most influential books in the world, the First Folio includes 36 Shakespeare plays, 18 of which had never been printed before the First Folio in 1623. 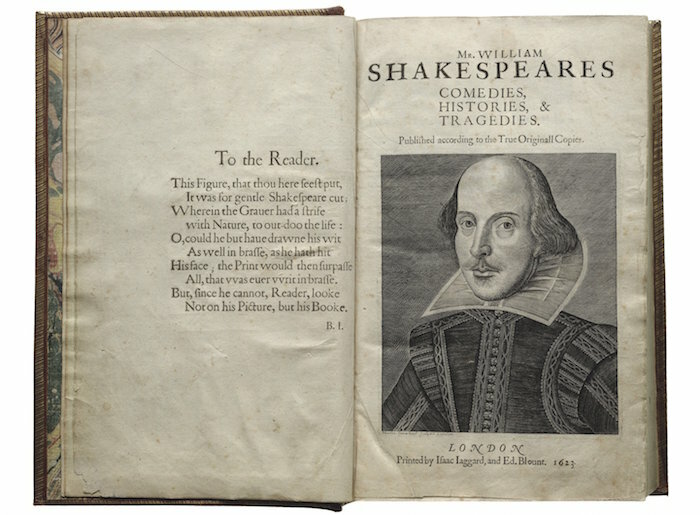 Without the First Folio, all of those plays – including Macbeth, Julius Caesar, Twelfth Night, The Tempest, As You Like It, and more – might have been lost forever. From February 2-28, Middlebury College will serve as the Vermont site of the national tour, displaying the First Folio at the Middlebury Museum of Art. To kick off this month of celebration, James Shapiro, Columbia University professor and renowned Shakespeare scholar, will give a lecture on Shakespeare’s role in American history on Wednesday February 3rd at 7:00pm in the Concert Hall. Visit go/shakespeare for more information about events throughout the month of February, including a First Folio Festival on Thursday February 18th at 4:30pm in the Center for the Arts Lobby. 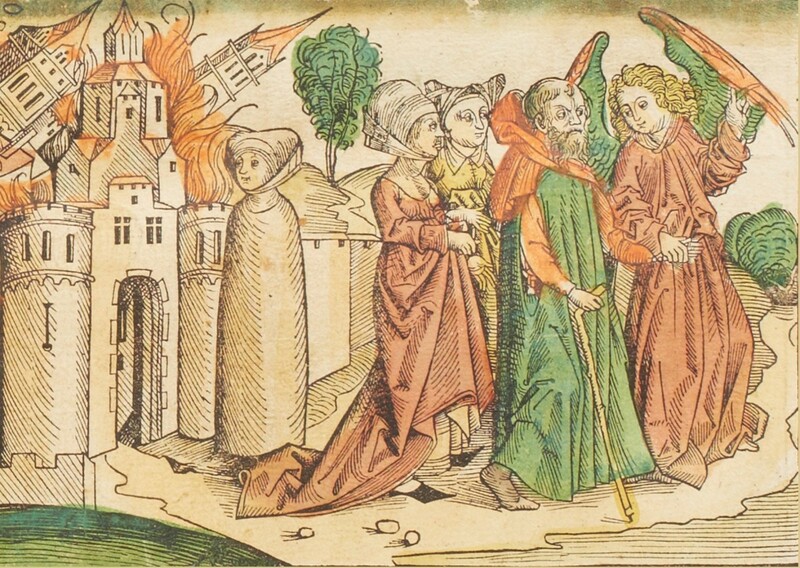 This entry was posted in Midd Blogosphere and tagged Events, exhibits, libitsblog, MiddPoints, Rare Books & Manuscripts, Special Collections on January 29, 2016 by Mikaela Taylor. 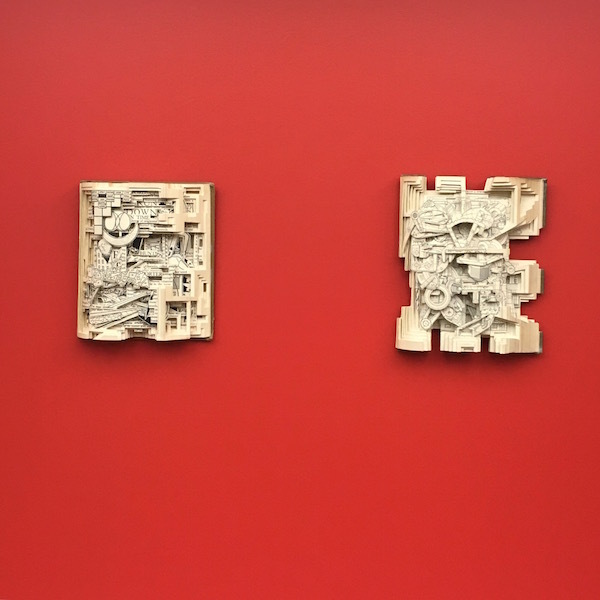 Last week we shared our newest oldest acquisition, a cuneiform-inscribed baked clay tablet from around 2,000 BCE, and today we feature our newest new acquisition, two works by Brian Dettmer. Brooklyn-based book artist Brian Dettmer transforms books into art pieces, carving into them to uncover new meaning in the pages and to redefine the book’s role as an cultural object and knowledge repository. Pictured above, and on display in the Special Collections Reading Room are The Smaller Big Fun Book, 2012 and Manual of Engineering Drawing, 2010. Come take a look! Disclaimer: While we appreciate these works of book art, we do not endorse such work with any Library materials. 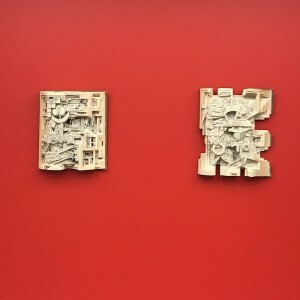 This entry was posted in Midd Blogosphere and tagged College Archives, exhibits, libspotlight, MiddPoints, new acquisitions, Special Collections on December 11, 2015 by Mikaela Taylor.